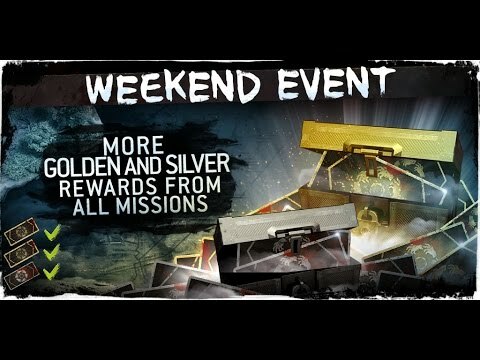 WEEKEND EVENT ANNOUNCEMENT !! GOLD - SILVER Everywhere !! Be ready for ANOTHER EPIC WEEKEND EVENT !! SILVER Everywhere ! !